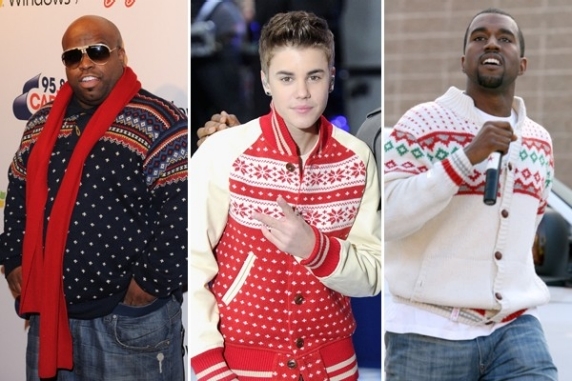 Ugly sweaters fashion is the hottest trend in fashion right now. 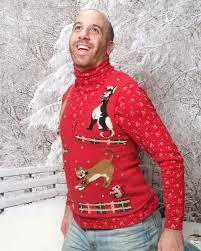 Ugly sweaters are helping people ring in the Christmas holiday. This holiday fashion is taking over the holiday fashion world as people are reverting back to vintage fashion and making this ugly trend, happening for 2016. 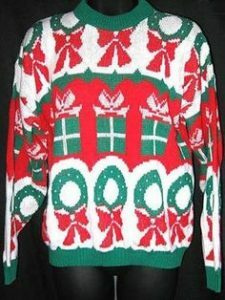 Nation Ugly Sweater Day, kids, adults, old people, are all wearing this trend in fashion, especially for Christmas. An ugly Christmas sweater used to be gifts you hate to get from relatives, not anymore.